From 1828-1984 the Quarantine Station site on Sydney's North Head was used to isolate people suspected of carrying infectious diseases. For over 150 years the Quarantine Station was the temporary home to thousands of people from all over the world. The site has had a colourful history. The mid 1800s saw up to 1000 immigrants being housed at one time, on a site fit to accommodate only 150 people. By the 1880s the site was expanded and internees organised into precincts, which were used to segregate passengers according to class. Epidemics of smallpox in 1880 and Bubonic Plague in 1900 saw the Quarantine Station housing infected Sydney-siders, some of whom were taken from their homes at a moment's notice. After Federation the Station's facilities were upgraded with most of the buildings on site tody being from this period. During the Spanish Influenza pandemic of 1918-1919 12,000 people were brought to the Station; this was without question the busiest time in the Quarantine Station's history. After the 1930s changing modes of travel and advances in medical practices brought about a significant decrease in activity. The last ship to be quarantined in Sydney was the Sakaki Maru in 1973. After this time most internees brought to the Station were travellers who arrived in Australia with inadequate vaccination certificates. 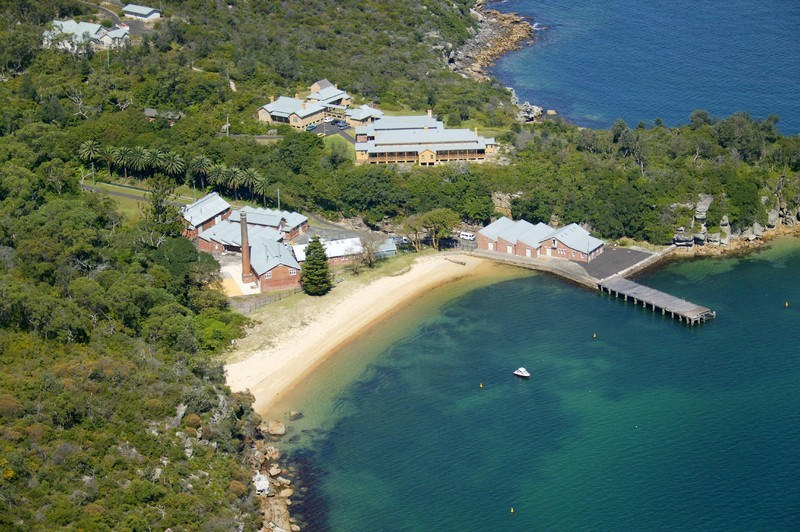 With its closure in 1984 the Quarantine Station was handed over to the National Parks and Wildlife Service of NSW. Currently leased to Mawland, the site has been reinvigorated as Q Sation Retreat - a hotel, event and conference centre - and is one of Sydney's most unique historical sites.